There must be some times when you ponder about the best memories you had and wonder how it felt like during those certain days. Those best memories that are worth remembering; the ones that felt so good that you wish it could happen again. Or atleast experience the same thing and get the same feeling. But reality sets in, and you just cannot go back. Though, there is one thing that you could do. You can go back through time not physically, but just by looking back at the photos you had within those days. Through this, it will surely bring back tatleasthose memories and make you smile without you noticing. One of the best memories worth remembering is when you become a parent. Of course, this is one of the greatest feeling in the world. Seeing your offspring that looks exactly just like you; your precious little angel who truly is the best blessing that you could ever receive. Looking at those tiny hands and feet, with such innocence and pure heart. You surely would not want to miss those precious memories, would you? If not, then create something to help you get back to it. Just like making a photo album that would make you wander back over those precious times or moments. Of course, memories are too precious and I am quite sure that you would want to see how your little angel grow as time goes by. Document all those activities, especially your baby’s “firsts” moments. And when your child grows up, let him or her see the way he or she looked when he or she was still an infant. See his or her reaction while looking at those photos in the photo album that you have created over those months or for a year. This will surely bring happy smiles and positive vibes to both of you. Making a photo album is undeniably interesting and exciting since this serves as a documentation of you and your baby’s moments together. It just takes a little patience, time and some creativity. And this will make you feel excited every time you think about opening this wonderfully made photo album with baby drawings. Because one thing is for sure, it sure feels like you are traveling through time. Pregnancy Months: You certainly would not want to miss those months when your baby is growing inside your womb. Document these photos with few descriptions about those struggle months while you were carrying both of you and your baby’s weight, and you can see or determine the changes just by looking at the different photos you take every month while waiting for labor. Refer to Pregnancy Photography to have some ideas when taking some photos. Newborn Baby Photos: You could include these photos in your baby photo album to document the first day of your baby’s life in this world. The moment that he or she came out to discover and enjoy how wonderful life is. It surely feels good to always remember that day when you get to hold your baby in your arms for the first time, even though, you had to go through the pain of labor. You would realize that it was a hundred and one percent worth it. Your newborn baby would take all those struggling moments you had within those nine months of carrying him or her. 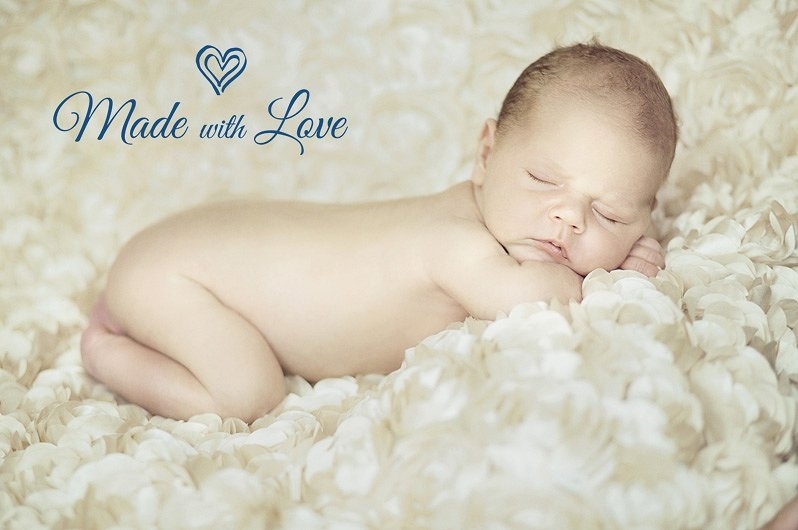 You could refer to Newborn Photography for various tips or ideas for the photos. First Birthday: The first birthday of your baby truly is special, that is why it should be celebrated with your family, friends, and relatives. Have it documented since this is considered as one of the precious memories for our baby when he or she grows up. You could include the First Birthday Invitation card for remembrance. The special date and time of when your baby was born. The weight & length of the baby. You could include some cute baby clip arts in the card just to add up some designs. Baby Shower: This is one of the special days of you and your baby since this is the moment when family, friends, and relatives celebrate the birth of your child, welcoming him or her by sending or giving of gifts at a party. 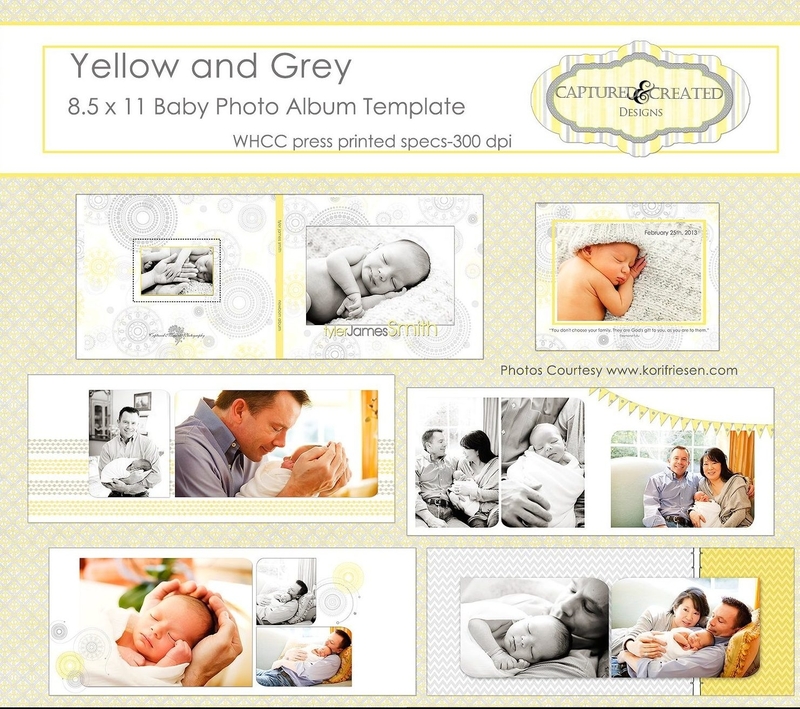 First Year Compilation: This is a year compilation of your baby’s special moments or events that are documented with photos, remembrances, descriptions, and various activities. The documentation often ends when the baby turns one. Yearly Compilation: This is not necessary, though, you can always document all those precious moments with your family. You could make a family photo album that you can always look into, most especially when there are family gatherings or in any occasions. Babies are truly great blessings from God, and the best profession that a woman could have is being a mother. Indeed, being a mother is not that easy since there are lots of sacrifices that you need to make for your family. But it is all worth it. Planning: Of course you will not be able to go anywhere and start anything without knowing what to do. That is why, planning takes place first. You need to have a thorough planning on what your scope is, what your mechanics are, and what your lay out will be. In planning, you need to make a list that will serve as your guide. The things that you will be listing are the events or the moments that you want to document or include in the photo album. You could have a pocket calendar printed out to help you get track of the events. When you have listed all those events, you can plan on how you are to design each pages or portion. You could either choose the designs that goes with the event, or have some abstract designs. It is your choice on what style you want to apply. Just remember that planning takes place first. Organizing: After you have created some plans, you can now organize which design goes with what photos. Make sure that you know where the exact photos are located and what are the designs you planned to apply with them. Unless, you want to have a mixed up designs with mixed up photos, which I am quite sure you don’t. That would get you confused when you go over this photo album few years from now. Laying Out: And since you already have organized which is/are which, it is now time to lay out all the designs and photos you have. Laying out somehow serves as a draft and not yet final, since this part is done when you try to see if the photos and designs look good together or do they compliment each other. When you lay out, you also tend to add more plans on your designs or even change them to a better one. Laying out also includes the placement of the photos and designs. Of course, you can have various changes on how you want it placed. You could overlay textures to come up with better designs or styles. Application: Once your decisions regarding the placement of photos and designs are final, you can now apply the plans or the changes that you have made. Make the photo album perfect with your chosen designs. Finishing Up: Make it even more perfect by finalizing your work. Make sure that you have applied all the necessary changes or designs that you want. Of course, you would not want to regret in putting up the designs right? So be sure to make the necessary changes without hesitations. This photo album is special, that is why, you have to make it carefully and surely. Baby photos from various of events, moments, or activities. These photos are the most important things that you should never forget. Because a photo album cannot and will not be completed without these photos. These photos are the main objects that could make you remember how the events or moments were celebrated or what happened on those special days. Documents or things to remember. These are memorabilia or remembrances that you have kept when those events were held. An example of which is a copy of your baby’s birth certificate, you baby’s birth announcement card, etc. Designs chosen for every page or every event. Of course you need some various designs in order to color up, occupy or utilize the spaces, to beautify etc. the baby photo album. These designs will make the photo album wonderfully made, which you and your family would want to always open to travel back to those memories. Time. Yeah, you really need time for all of these from the planning down to the finishing up. Making a photo album is not going to be that easy since this requires enough time to come up with the perfect design or perfect style you want for the album. Yourself. Yes, you need yourself (of course). Who else is going to make this photo album for you? Not all people document these special kinds of events for various of reasons, but it actually feels good and right to see and compare the changes over the years of how your baby and your family were before, and how you guys are now. You do not need to be creative, just be yourself and express how you feel, and you will be able to make the perfect baby photo album. You have to make sure of the proper placement of the designs, the photos, and the descriptions or wordings you have for your photos. This technically means you have to organize these essential elements that you need for creating your baby photo album and for making it how you want it (or even better than how you wanted it to be). You have to be wise in color blending. Mentioned earlier, you have to make sure that the colors that you choose are complimenting with the designs and the photos. Here’s a tip, choose light colors as backgrounds. You could also make use of high resolution blurred backgrounds. You need a template that could suit your needs. There are such templates that are easy to use or editable, and there are some that are complicated since it requires you to have some knowledge of Adobe Photoshop. 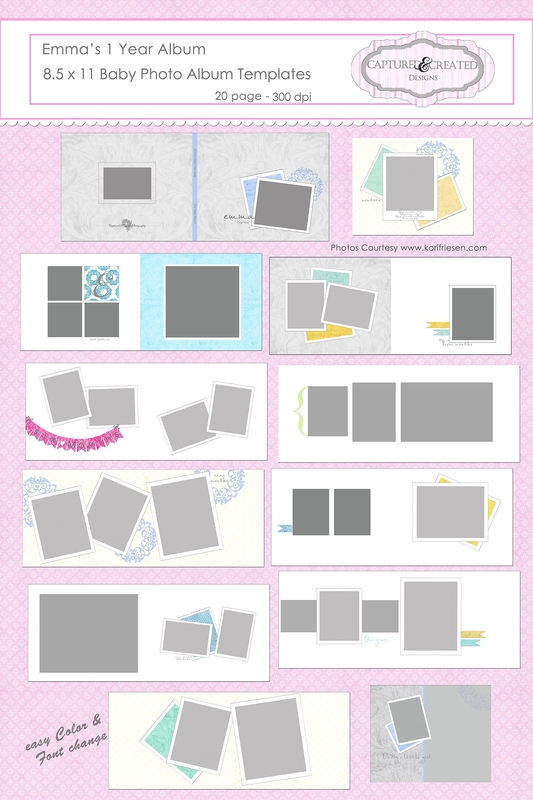 Have some various of designs such as vintage border designs, different kinds of cliparts, the background designs, etc. Make use of special or digital paper for the pages of your album. Make sure that the pages are in high quality which cannot be torn easily. You could use some font overlays to attract the eyes, since font overlays are creatively designed depending on the font that you use. Cover page designs should be compelling and interesting since this is the first thing you see when you have the photo album on hand. The front page contains the title of course, and the back page could be made with plain color or you could have some pattern background for it. A memory is best remembered by looking at not just the photos, but also some descriptions about it. Descriptions are often about how these events or moments went and what are the things that are worth remembering during those days. The reason behind your baby’s name could also be included. This is in order for your child to have the answer when he or she grows up and ask you what is/are the reasons behind his or her name. 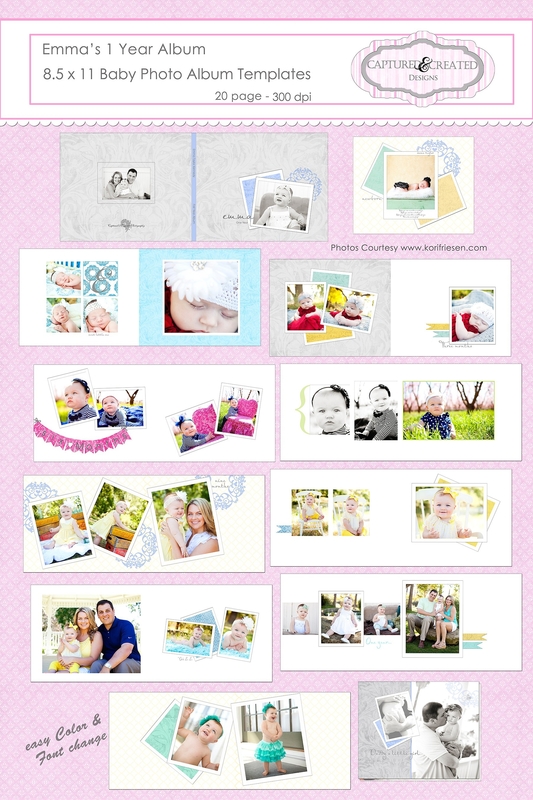 Baby photo albums should also contain family and friends’ photos with the baby. For some reasons, your child will see that he or she was not alone during his or her infant years. At least, he or she will see how happy everyone was when he or she arrived. Make it extra joyful by using happy fonts. Nothing is cuter or more adorable than seeing your “baby’s outfit of the day” when he or she was still a baby. Of course, you would want to dress your baby up with those cute clothes, most especially the ones that your family, friends, and relatives have given to you for your baby.